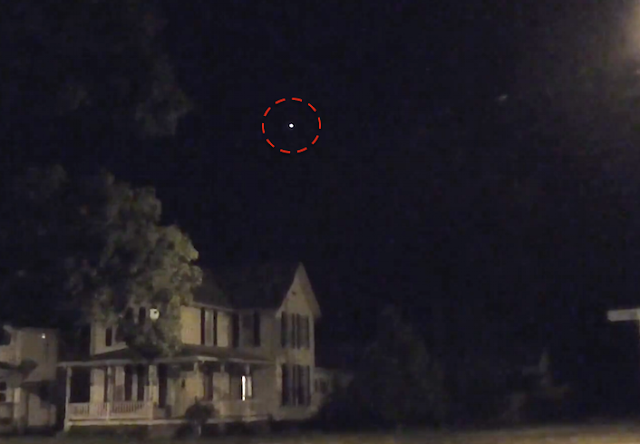 UFO SIGHTINGS DAILY: Glowing White UFO Explores Neighborhood of Newark, Ohio On Aug 7, 2015, UFO Sighting News. 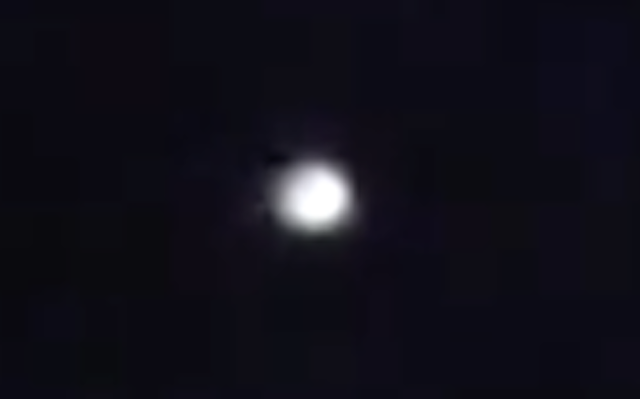 Glowing White UFO Explores Neighborhood of Newark, Ohio On Aug 7, 2015, UFO Sighting News. This glowing orb was caught in Newark two weeks ago and we see a nice HD quality video of the UFO. It moves over his house and over the guy silently. The object is white, not red or orange. The object is round, not oval. Some tried to say its a Chinese lantern. I live in Taiwan and set off lanterns, and this is not one. When you look below a lantern, you will see a large opening and a flame from the fire at its bottom. There is none here. This is perfectly round. This is awesome!